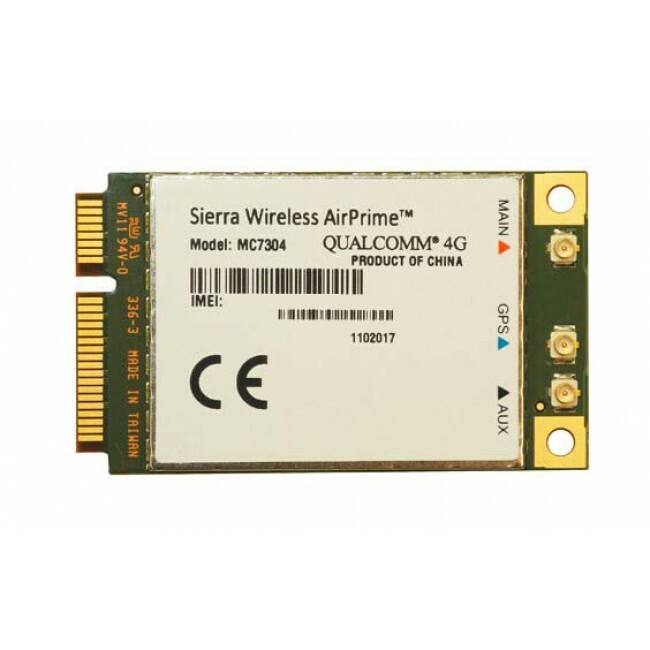 Sierra AirPrime MC7304 is the new 4G LTE Cat.3 module from Sierra Wireless that support 4G LTE Band 1/3/7/8/20. 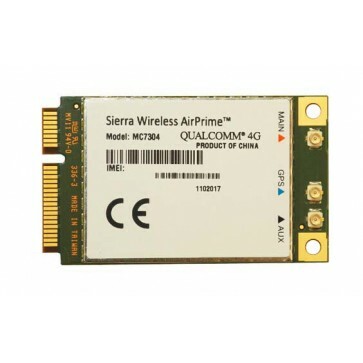 The 4G module MC7304 provides LTE, DC-HSPA+, HSPA+, HSDPA, HSUPA, WCDMA, GSM, GPRS, EDGE, and GNSS connectivity for notebook, ultrabook, and tablet computers over several radio frequency bands. The device also supports 2G/3G roaming, subject to carrier provisioning. AirPrime MC7304 module allows developers to take advantage of the latest generation of high-speed mobile networks, delivering up to 100Mbps download speeds and 50Mbps upload speeds over LTE with fall-back to all 3G/HSPA+ networks. The module includes enhanced location capabilities using A-GPS, GPS Xtra, and Glonass. 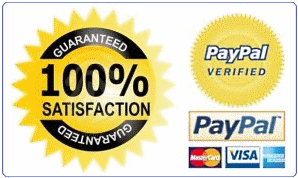 It also provides support for Linux and Windows 7 and Windows 8. 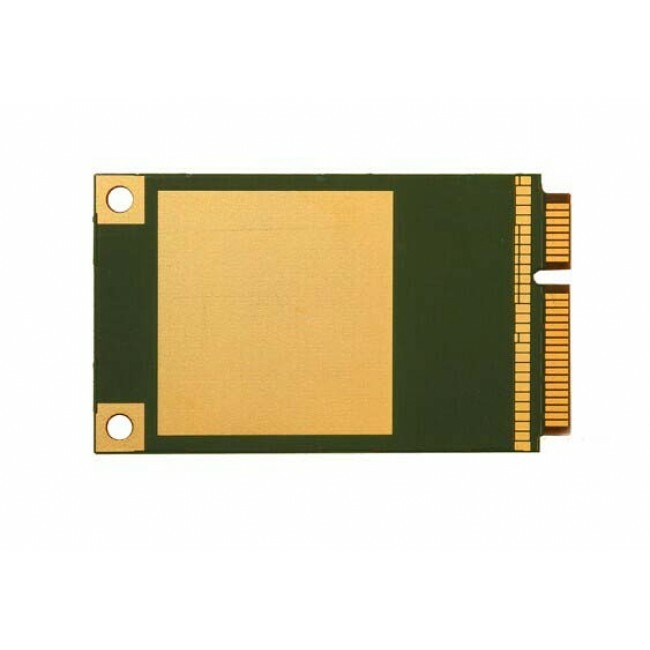 The MC7304 module has been optimized for low power consumption, enabling longer battery life in applications. Sierra MC7304 is very similar to Airprime MC7305.